Success in politics is about money, power, message — and sometimes a little luck. 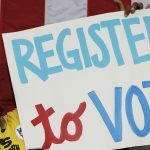 In the drawing for ballot positions in Philadelphia’s municipal primary, a 26-year-old democratic socialist drew the coveted No. 1 position in what could be a 34-candidate ballot for at-large City Council seats among Democrats. 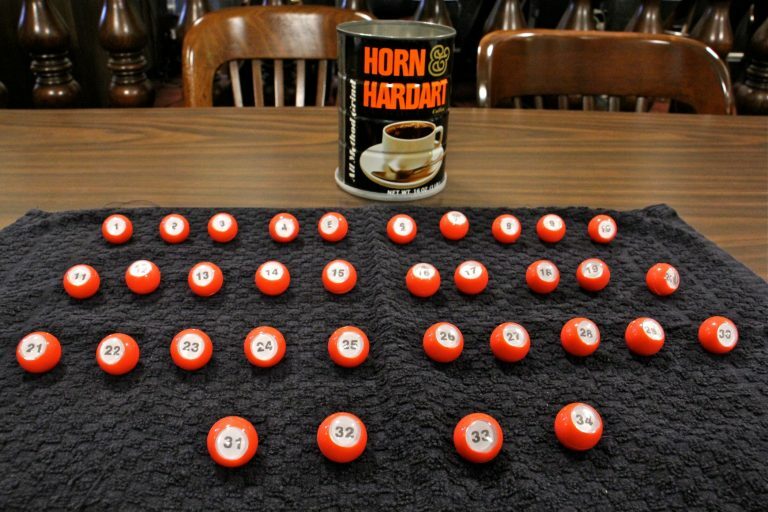 Philadelphia political tradition holds that candidates draw ballot positions for municipal races by pulling numbered balls from a decades-old Horn & Hardart coffee can. 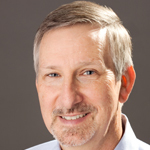 In races with large numbers of candidates, a high ballot position is an advantage, said veteran election lawyer Adam Bonin. 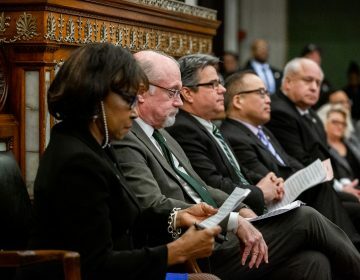 Voters in each party can choose five candidates for Council-at-large in the May 21 primary election, and the three incumbents seeking re-election have an advantage in name recognition. Among the challengers, first-time candidate Justin DiBerardinis leads the pack in fundraising and comes into the primary with some name recognition from his father, Michael DiBerardinis, a longtime city and state official who recently retired as the city’s managing director. 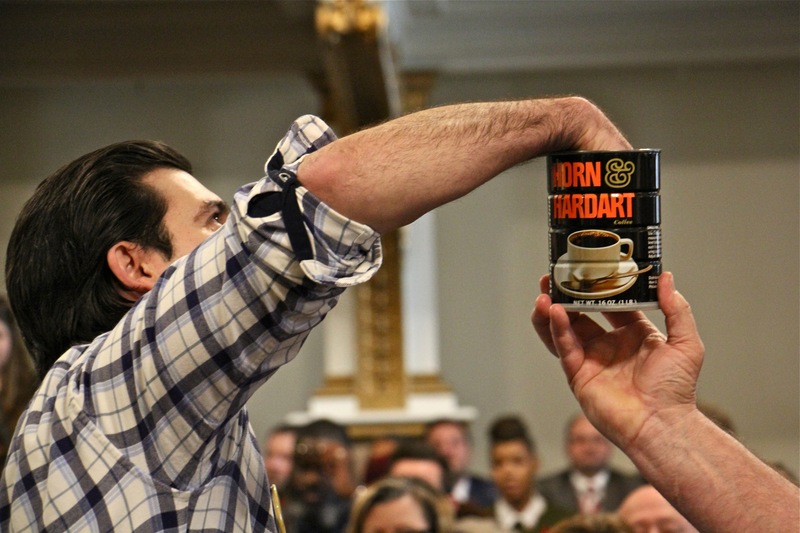 Justin DiBerardinis reached into the coffee can and drew a disappointing 31st ballot position. “I would rather have drawn a three or a one, but instead I got both,” he joked afterward. But he said he never counted on a lucky draw to get into office. 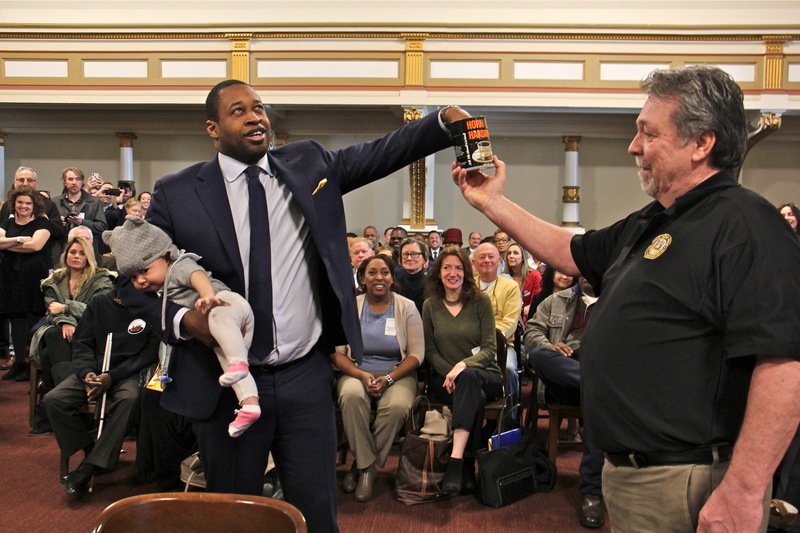 Among the Democratic mayoral candidates, incumbent Mayor Jim Kenney drew first ballot position. Alan Butkovitz was second, and Anthony Hardy Williams was third. Billy Ciancaglini is the only Republican candidate for mayor. The fact that ballot position in crowded races arbitrarily confers advantages has drawn criticism for decades. During public opinion surveys, pollsters always rotate the order of candidates heard by voters in telephone polls specifically to avoid the distorting effect of a fixed spot in the order. 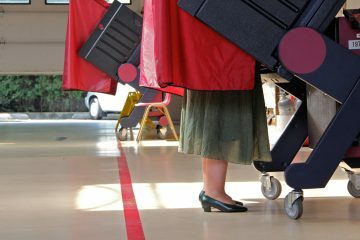 With modern voting technology, it would be possible to rotate the order of candidates through different wards or Council districts of the city, but Bonin said such a change is prohibited by Pennsylvania’s election code. Jurisdictions in other states have even more curious systems. 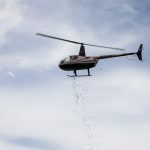 He said the best system is one that gives candidates a random chance to appear before voters — and it could be achieved if the legislature acted to adjust the code. “Harrisburg is very good at talking about election code reform,” he said. “I look forward to actually seeing it. 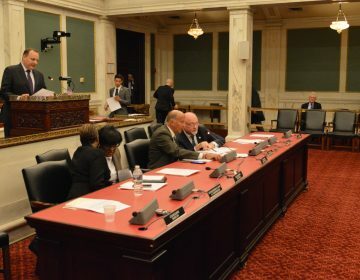 From rising costs in city jails to debating the 10-year tax abatement, Philadelphia City Council had lots of questions about Mayor Kenney's budget. 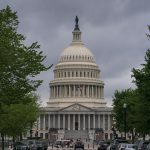 The Longtime Owner Occupants Program, which seeks to help homeowners who are facing rising tax bills as their properties grow more valuable, could be expanded. Election Day is Nov. 7, less than a month away. WHYY's senior reporter Dave Davies spoke with Jennifer Lynn about an intense race in the Philadelphia suburbs.